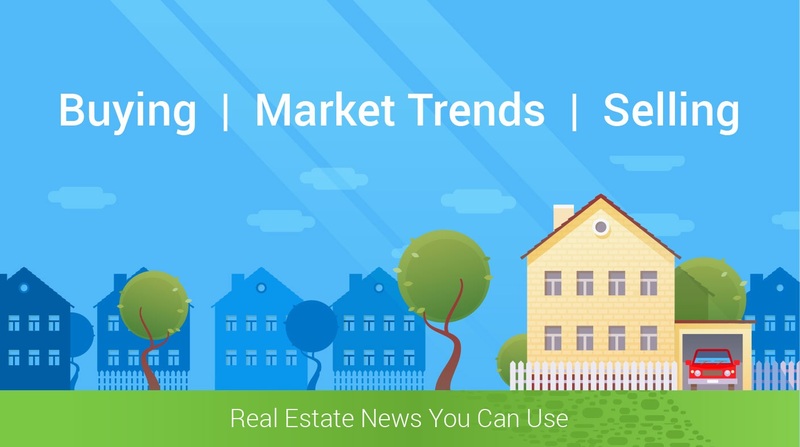 Some real estate professionals say that the housing inventory shortage is one of the biggest challenges in today's market. That is why, if you are on the side lines and thinking of selling, now is the time. There are just more people looking for homes than homes available. One reason for this is simple, people are just staying in their homes longer. There are several reasons why, and many articles available providing further details. The end result of the housing inventory shortage is less choices available for home buyers. A normal balanced market has a six month supply of inventory, we are currently at a little less than four months. Great News.........Builder Confidence is Up! The Housing Market Index from the National Association of Home Builders (NAHB)reveals that builder confidence increased last month. This is great news for home buyers, because builders are building homes in all price ranges. Several Builders specialize in homes that fill the need for first time home buyers and people who want to down size. Great Builders showcasing patio homes, villas, town homes and condos. There is literally something for every one and every family. We are in a big need for more houses and local builders are heeding the call. Let us help you find a builder who can specialize in your needs.